As YouTube, Amazon and Twitter all jump on the sports streaming bandwagon, Facebook Watch could be the first major platform to break through to the lucrative esports industry. Scott Wenkart investigates. Back in May, Facebook penned a deal with the MLB to start streaming live games. It wasn’t the first time a tech platform has moved into the space. Twitter had last season’s NFL Thursday night games with YouTube broadcasting the last couple of Champions League finals – the most recent offered in VR in the UK. All looking to tap into the passion of sports fans – just look at Amazon’s recent play into ATP Tour tennis. But last week Facebook made its biggest assault yet on traditional TV ad budgets, as Zuckerberg seeks to remedy the slowing growth in advertising on the site. In context it still hit $9.16bn in ad revenue last quarter. 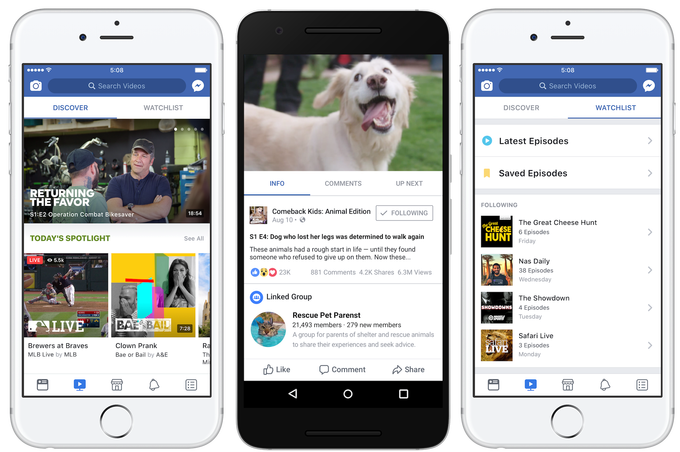 Facebook Watch is a new series of commissioned original content from publishers including BuzzFeed and MLB. The programs will feature a chat sidebar for users to discuss the main show. And could well be a response to its own admission that it will put no higher volume of ads in users’ newsfeeds. “We believe it’s possible to rethink a lot of experiences through the lens of building community, including watching video. Watching a show doesn’t have to be passive,” according to Zuck as reported in the FT yesterday. You may remember last year, Zuckerberg switched his rhetoric to becoming ‘video-first’ after his ‘mobile-first’ efforts have reaped such rewards. The company now aiming its guns firmly at toppling YouTube’s reign as the premier destination for this video ‘mega-trend’. The sell, presumably, is that content creators can reach a potential audience of two billion and measure what performs well, iterating based on behaviour feedback as you go. If a video has a drop off after 15, 60 or 120 seconds, make your adjustments and try again. This is where being a ‘digital-only broadcaster’ has its advantages, metrics I’m sure those in the TV industry would love. So why is this good news for esports? And I still think there’s a hesitancy with esports because marketers are investing in something they don’t consume themselves. It’s growing in media attention and popularity with 1.4 million Aussies watching monthly, but it’s still not considered mainstream. There’s a knowledge gap, even in media agencies advising them. Now hands up how many of you have used Twitch? Keep your hand raised if you knew that its surestream feature overrides any downloaded adblocker? Really? Did you know for instance that esports users are two times as likely to have bought sports tickets in the last month, as compared with the average Aussie? This point was made at the Sports Analytics Conference in Melbourne earlier this month. At the same event, Facebook spoke about its commitment to integrating chat as part of the viewing experience. Its hope, I presume, is to negate the need for second screening. All of which is great for esports as it mirrors the experience Twitch has implemented since 2011, and will allow for an easier frame of reference for those investing in the sport. While Facebook and YouTube have been amassing weekly consumption rates per user of 192 and 325 minutes respectively, they still lag behind Twitch users who spend 663 minutes a week on the platform. The entertainment crown though still remains with Netflix on a mammoth 781 total minutes watched per user. 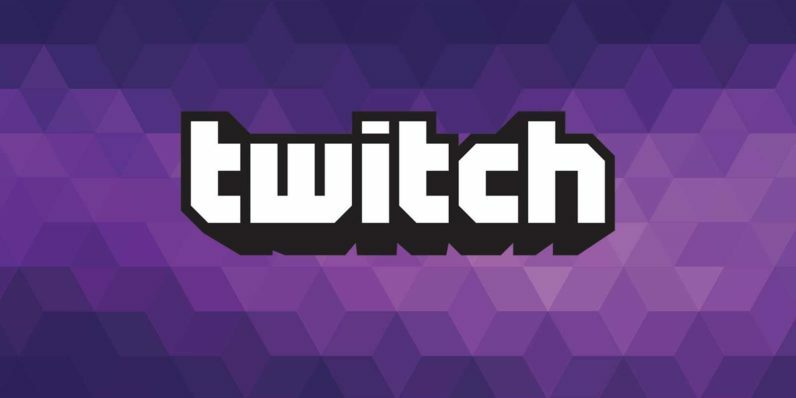 Now of course I’m biased, but when marketers are increasingly searching out new channels to reach cord-cutting Millennials, it’s worth remembering that 27% of Twitch’s Australian audience is 18-24 and 63% spend more than 20 hours per week online. It’s a highly engaged audience that is 1.76 times more likely than the average Australian to perform an internet search after seeing an ad. There’s no guarantee that Facebook Watch will succeed, but even if it doesn’t I’m hoping the integrated chat in video format will help highlight the range of branding opportunities open to marketers in platforms like Twitch. And it’s then up to those of us in esports to demonstrate the power and value of our sporting audience. Refresh yourself on the AP guidelines: esports not eSports, just like email. We’ve always gone with eSports, but following the changes, we’re going to go with esports from now on.